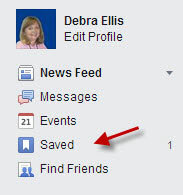 Facebook’s recent addition of a “Save” button gives a limited measure of control to users. 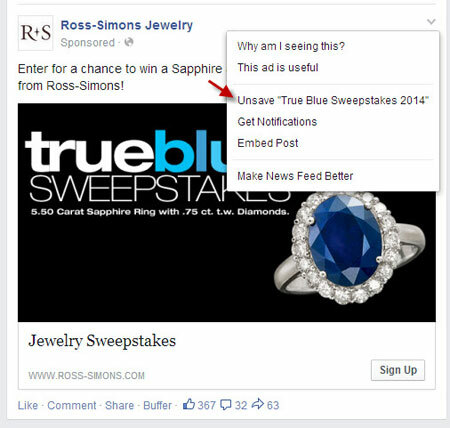 The algorithm changes that rendered organic Facebook marketing ineffective may be offset with the ability to archive posts, links, places, and media. In theory, it is a good first step to creating a more user friendly experience. In reality, issues keep it from being effective at this time. 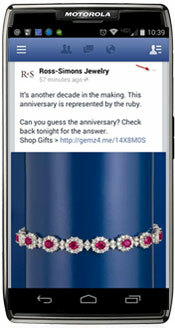 Marketers have been challenged to create new ways to reach customers and prospects since the algorithm update that is designed to deliver “relevant information” as defined by Facebook’s engineers. Choosing to follow a company’s page doesn’t guarantee that you will ever see an update without scrolling through hundreds of posts. If you do see an update but don’t have time to interact with it, good luck finding it again! Saving an update for later review is easy once you know how. 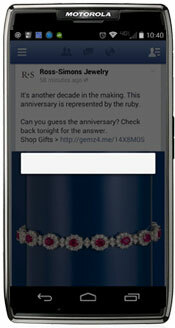 My initial thought was that testing a call to action requesting that people save the post would be a good idea. 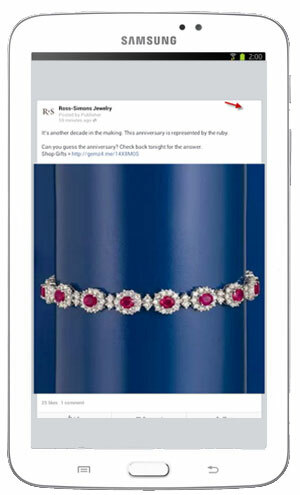 My mind changed after testing the feature on mobile devices. The second test was on a tablet. The down arrow wasn’t available. Perhaps the issues were caused by outdated apps. A quick check found the latest version on both smartphone and tablet. 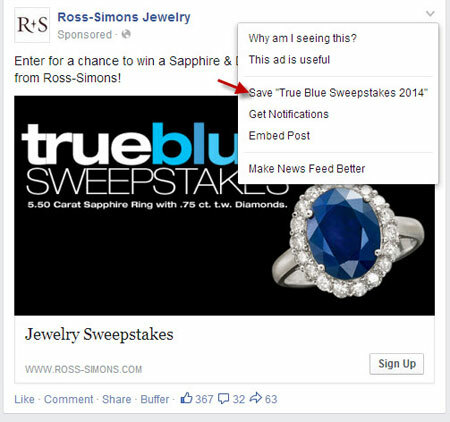 Adding a call to action for the save button would create confusion and add more work to the marketer’s day. 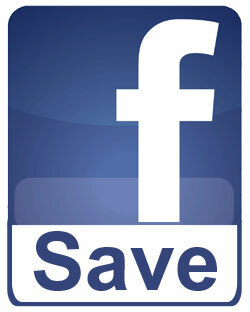 Hopefully, the Facebook engineers will work out the kinks and the save button will become effective. Until then, it is a good idea with little reward for marketers. 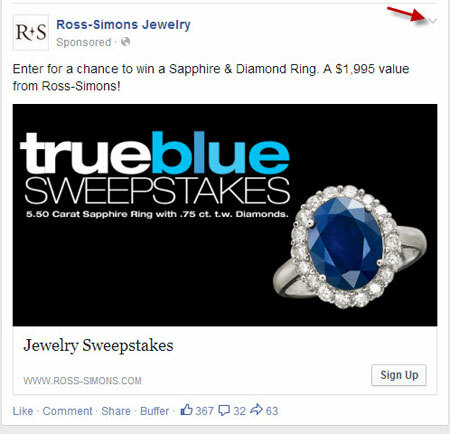 Ross-Simons Jewelry is a client. You can enter the sweepstakes by clicking here.